This beautiful black Hübsch sideboard is made of wood and has two doors for easy storage. Equipped with sturdy metal base. 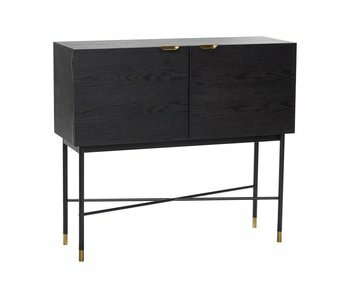 How do you combine this cabinet in your interior? This beautiful Hübsch sideboard is made of oak and has two doors for easy storage. The dresser is also provided with two drawers. Beautiful in a modern interior! 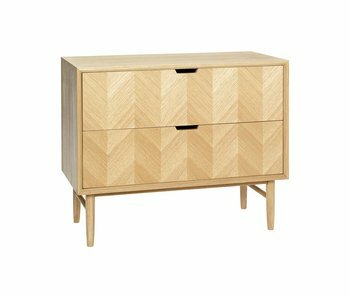 This beautiful Hübsch sideboard is made of oak and has a door and two drawers for easy storage. The cabinet has a minimalist look because of the natural wood. Beautiful in a modern interior! 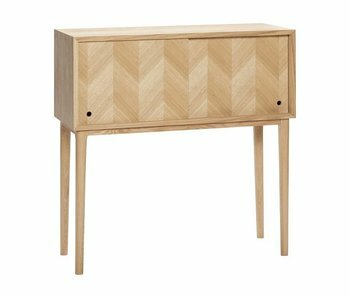 This beautiful Hübsch sideboard is made of oak and has two doors for easy storage. 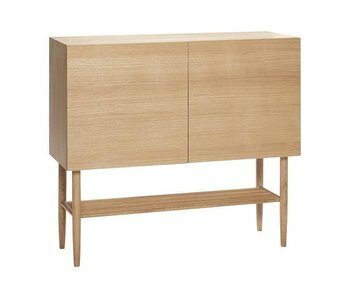 The cabinet has a minimalist look because of the natural wood. Beautiful in a modern interior!